Forrest Gander was born in the Mojave Desert and grew up in Virginia. The recipient of grants from the Library of Congress and the Guggenheim, Howard, Whiting and United States Artists Foundations, he taught for many years as the AK Seaver Professor of Literary Arts and Comparative Literature at Brown University. He lives in Petaluma, California. 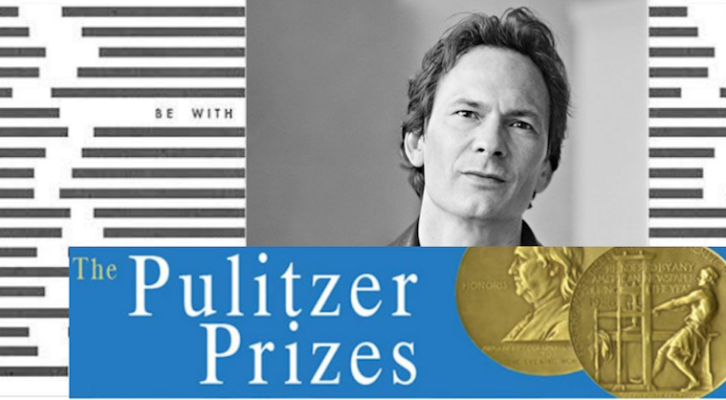 His last book, Be With, won the Pulitzer Prize for Poetry.